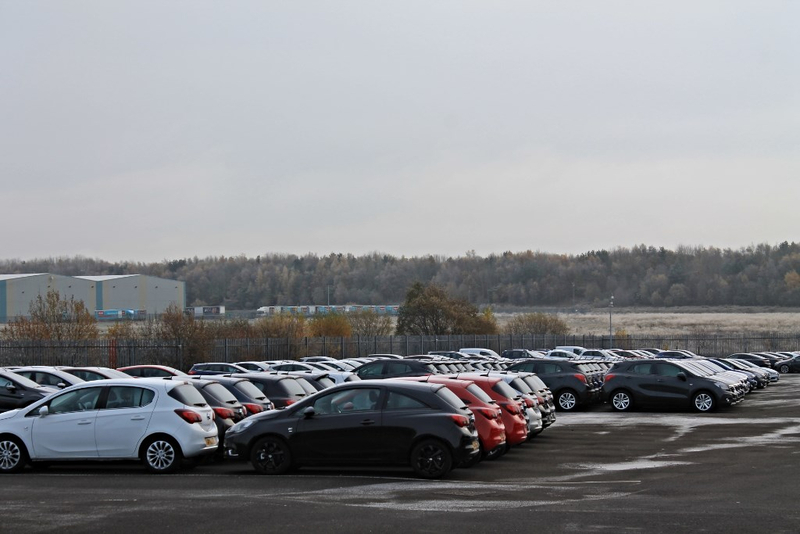 We offer vehicle storage at our purpose built 14 acre storage facily at Eurocentral in Central Scotland. To the right you can see an aerial view of the compound (which can hold approx 3,000 cars). The site has links to the rail network so we can receive vehicles either by road or rail. 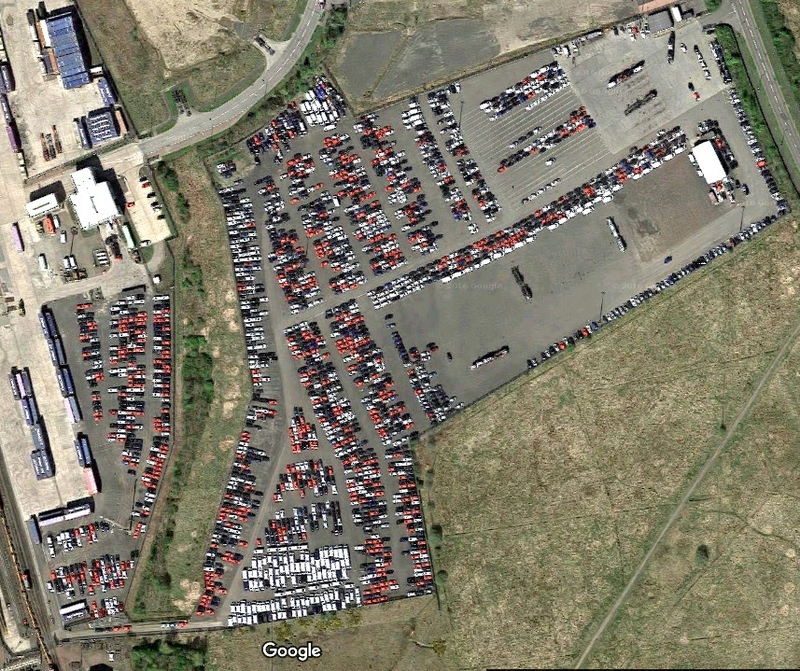 The site is fully tarmaced allowing all vehicles to be stored in our hard standing compound. We have a 1st class 365 day permanently manned security team which also benefits from full CCTV coverage 24 hours per day. For used vehicle storage we offer full wash and valet services at additional cost should you wish to have your vehicle(s) cleaned prior to delivery or collection from our premises. For new vehicle storage we offer a wide range of additional services via our PDI facility. Competitive pricing - Store your cars with us for as little as £1 per car per day. All vehicles are fully insured whilst in our care. ​Stock management reports emailed daily and can be tailored to meet your individual requirements.